Last night the Kingsman returned in Kingsman: The Golden Circle, with a new head tailor to the fore and a new watch on his wrist, the TAG Heuer Connected Modular 45 Kingsman special edition. The success of the first movie, Kingsman: The Secret Service, was unprecedented, and not just because it was a British spy movie that challenged Bond – many critics commented that, in fact, it out-Bonded Bond on just about every level. It was groundbreaking in the clever way that it integrated products, fashion and watches into entertainment in a manner that involved the audience in a knowing way, neatly avoiding any sour advertorial aftertaste (it also helped boost suit sales in South Korea). That is a best-case tightrope never walked before by a big-budget motion picture. By the way, if your finger is hovering over the ‘book now’ button and you want to skip to the movie review, scroll past the watches, it’s at the bottom. However, putting the movie itself aside, there is an interesting play here in the way that TAG Heuer has executed its partnership with the movie franchise. Even non-watch fans might find this telling. Bremont passes the baton to TAG Heuer – which is a better fit? 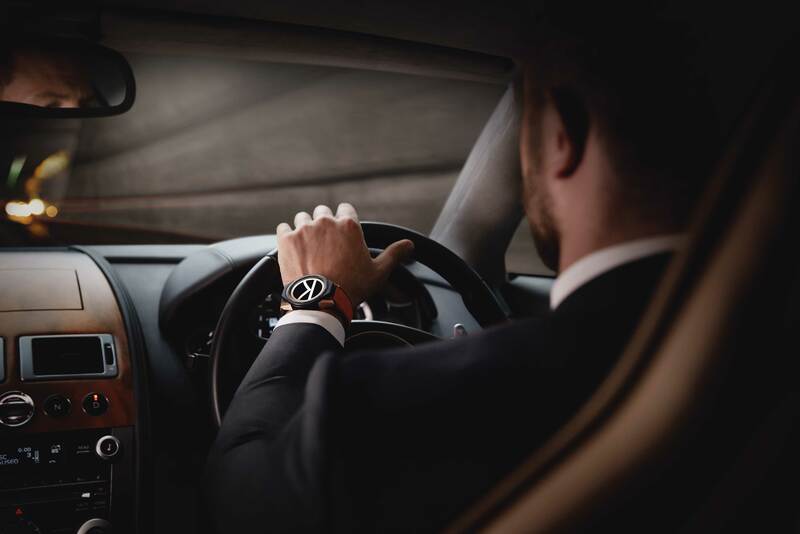 Kingsman: The Secret Service certainly created an appetite in the watch industry for next-level, next-generation, entirely shoppable product placement. Perhaps as a result, the watch brand aligned to the first movie, Bremont, was outbid this time around by powerhouse digital player TAG Heuer. The baton pass is curiously symmetrical. 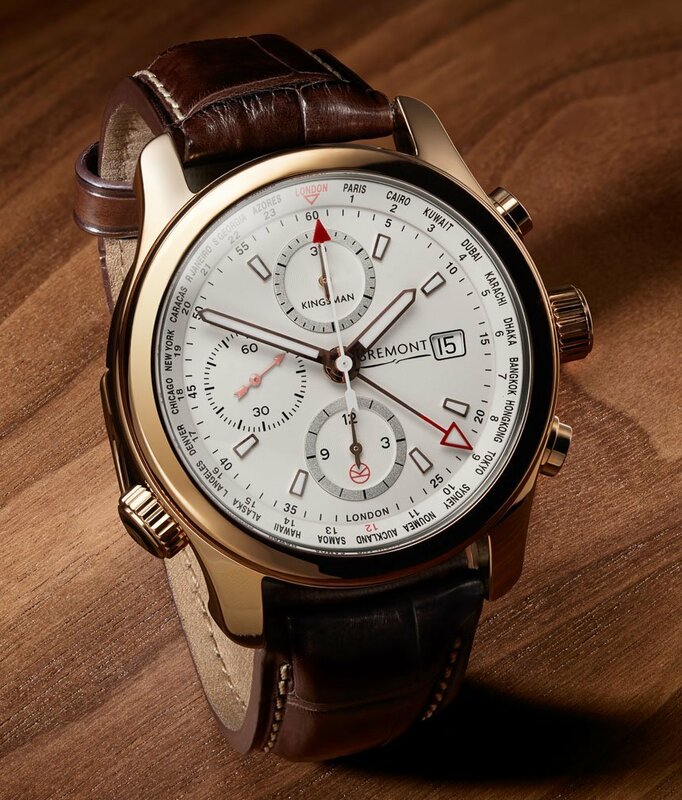 Bremont is a perfect cultural fit, but the functionality of the watch in the movie was a stretch – for example, the proposition that their entirely analog watch range could also house missile-launching technology. Hmmm. Whereas TAG Heuer’s Connected Modular 45 is 10 out of 10 for functionality and plays a key role in the movie’s storyline, but culturally and sartorially, not so much. Try fitting a CM 45 under a tailored shirt cuff. Case closed. The reappearance of the most English actor of all time – Colin Firth – also made me miss the British watch brand that suited him to a (cup of English Breakfast) tee in the first instalment. 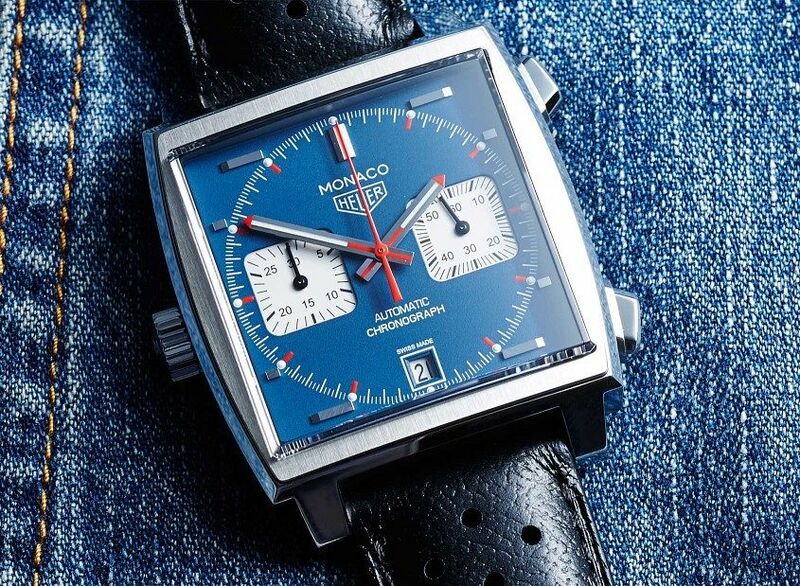 The fact that TAG Heuer equipped the lead character with the Connected Modular 45 smartwatch is not the only smart thing about the way the brand has played this partnership – I will safely posit that never before in the history of movies has a film been so flooded with one particular heritage model, the mighty Monaco. 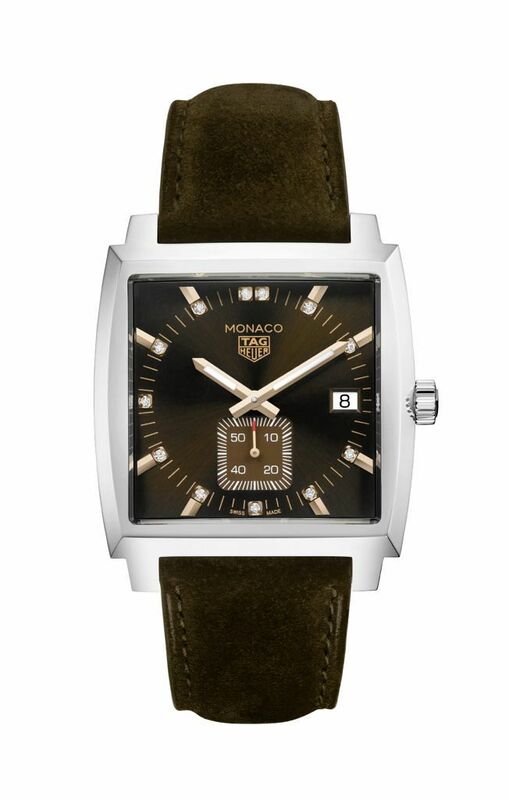 Halle Barry was wearing the Monaco Lady Kingsman, Channing Tatum was wearing a Calibre 11 (that we just made a pretty big song and dance about in Monaco; see the video below), that guy from Narcos was wearing one too… and, as a Monaco owner, I was continually delighted by the screen time afforded to the big square bad boy. Jean-Claude Biver’s fingerprints are all over this canny masterstroke. Yes, he wants to promote the bridge to the future that might be presented by the Connected 45 in the Kingsman alignment, but he will not let it be at the expense of his other children. I suspect the choice of the Monaco as the mechanical model has as much to do with the recognisability of its design as anything else. For the brand’s diehard fans who are interested, while there was one unidentified (we will update this as soon as we get a better look) watch on Mark Strong’s character Merlin, there were no Autavias, Carreras or Aquaracers spotted – it seems, smartly, this is a symbolic play of vintage and classic at one end and smart and of-the-moment at the other. 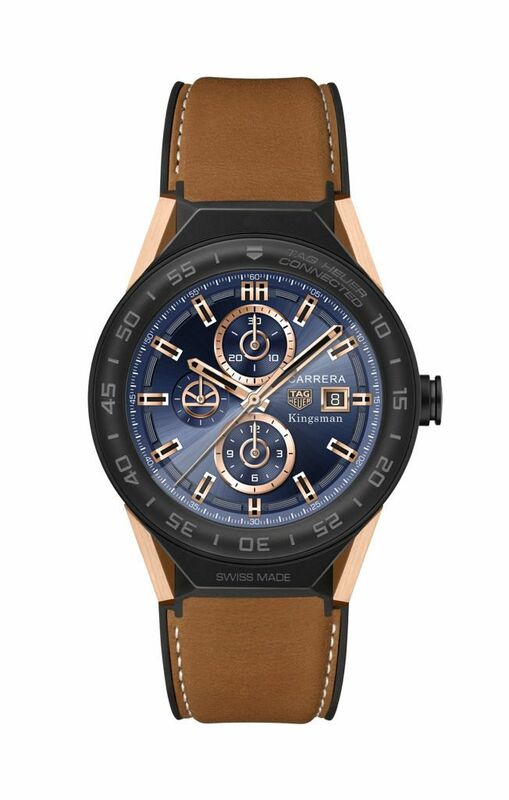 In a sense, he, and the brand are covering the spread – and betting on a world where wrists will carry mechanical as well as digital technology. Rightio old chaps, on to the movie. How was it? 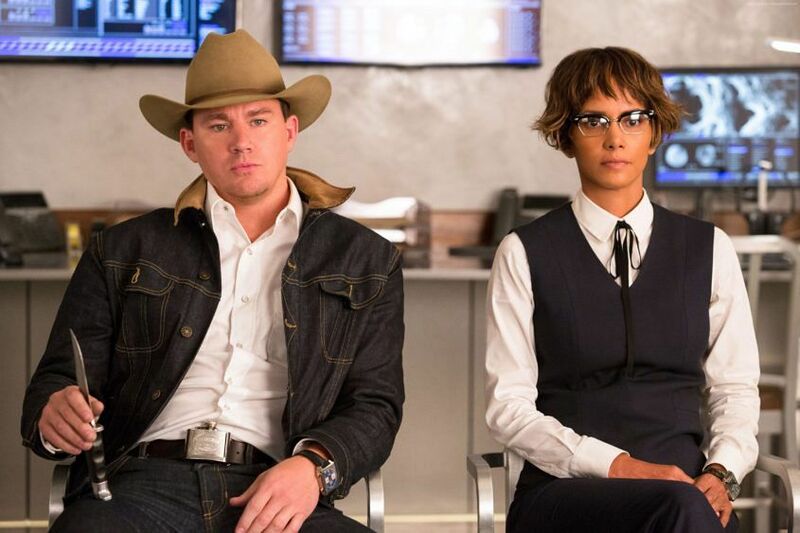 This will be a very short review as Kingsman: The Golden Circle meets, matches and often exceeds all the hallmarks of the first movie in every way as it retreads the narrative and plot developments almost in lockstep – the action, fight sequences, high-calibre cameos and a plot that once again threatens world destruction. Tick, tick, tick. Ladies and gentlemen, you have your date movie for the weekend (this was a rare watch event that I could attend with my wife. She commented that it was fun, but is a more committed vegan for the experience). Boys, you have your lads’ movie for a Thursday night booze-up, and mum and dad, there’s not too much swearing, so you’re good to go. One word of advice from the outset: perhaps pass on the pre-movie burger, partly because the action is so intense from the first scene that you may not properly digest it and, secondly, well, you’ll have to wait and see. But you will thank us. * If this story has raised any dilemmas about which TAG Heuer Monaco is right for you, you might find the following interesting. We are here to help.